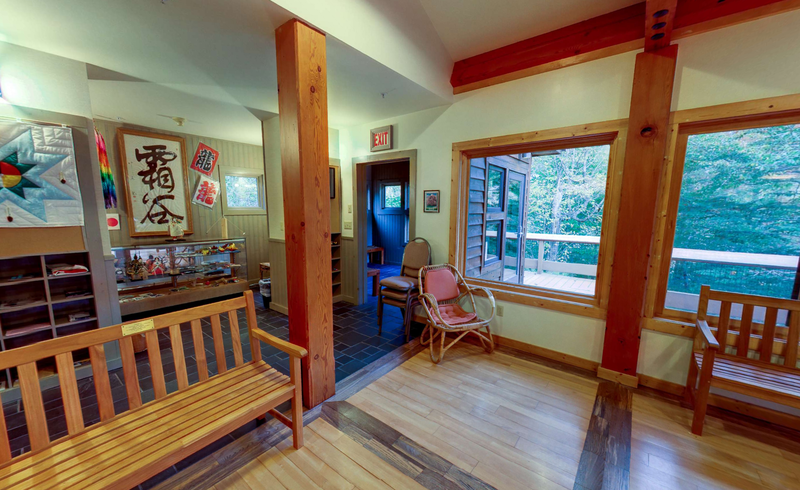 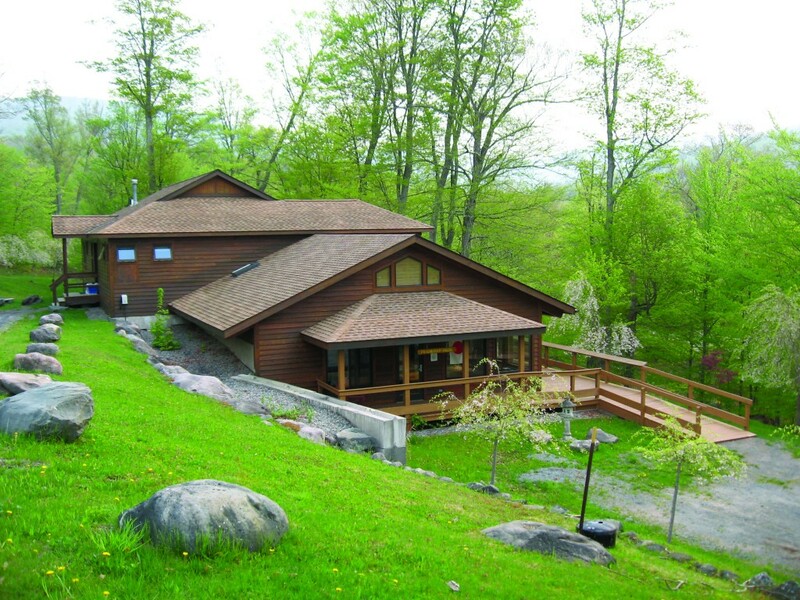 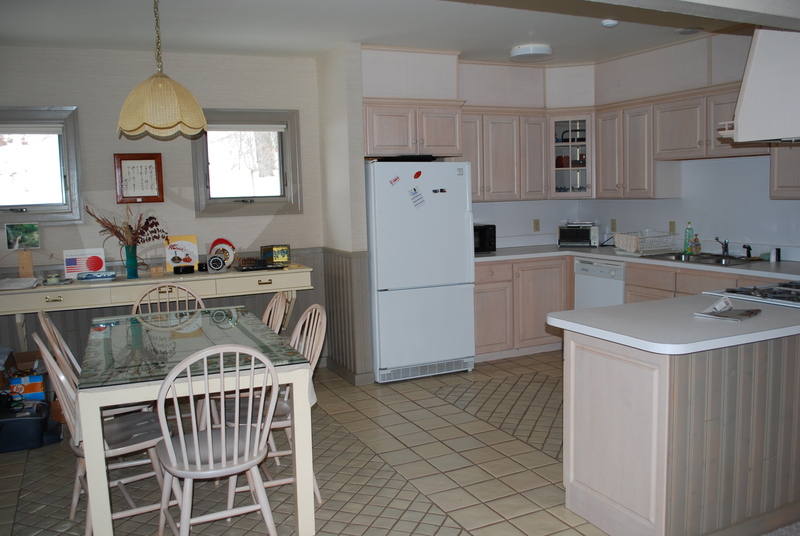 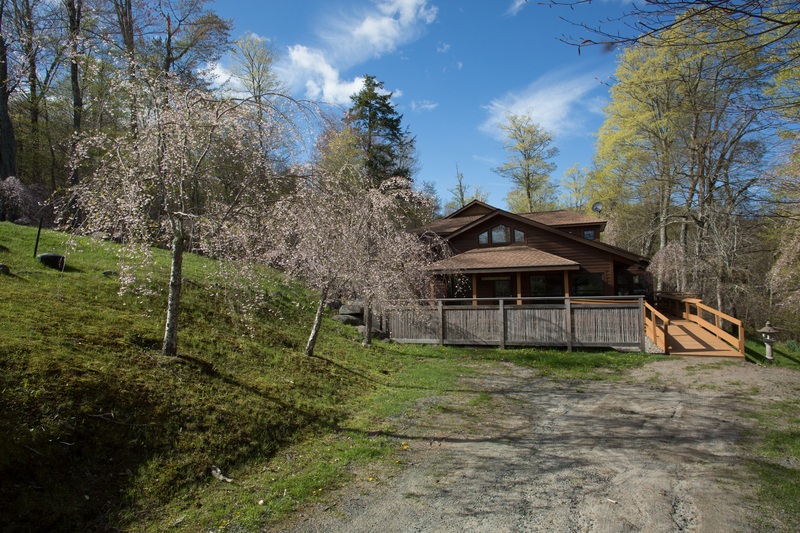 Our Home-Style accommodations are for perfect for small groups or single families. 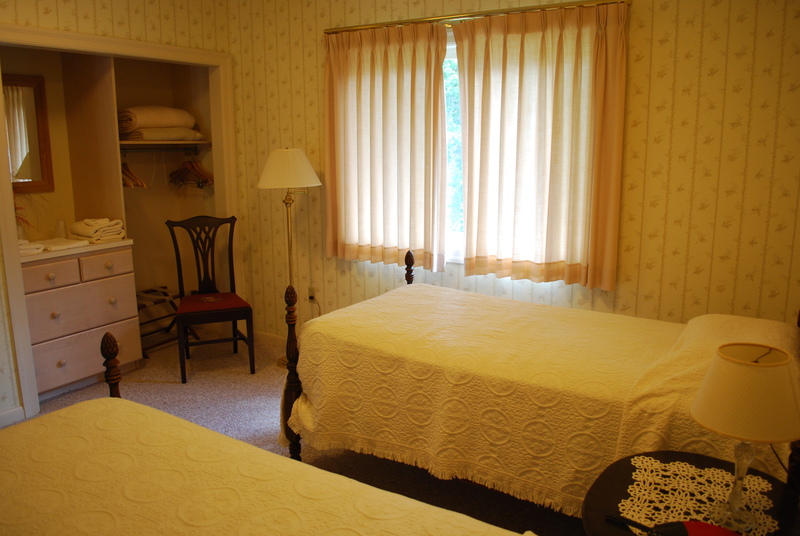 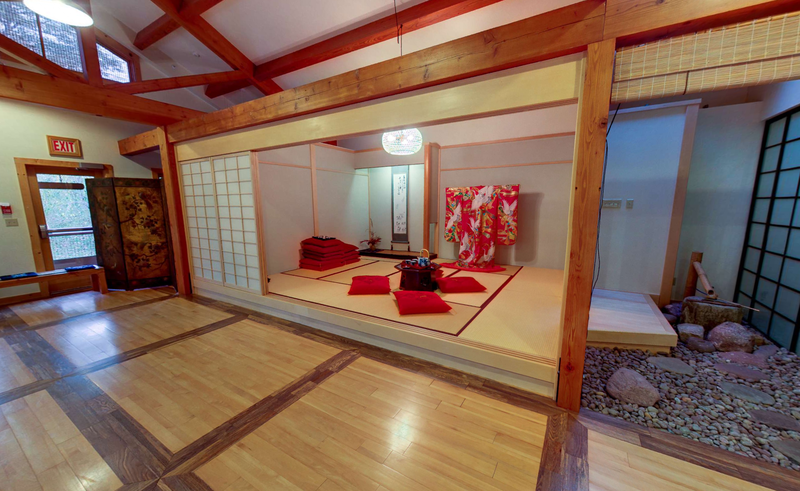 They offer a cozy private lodging experience with double or twin-size beds in private rooms, and are equipped with living rooms and kitchens. 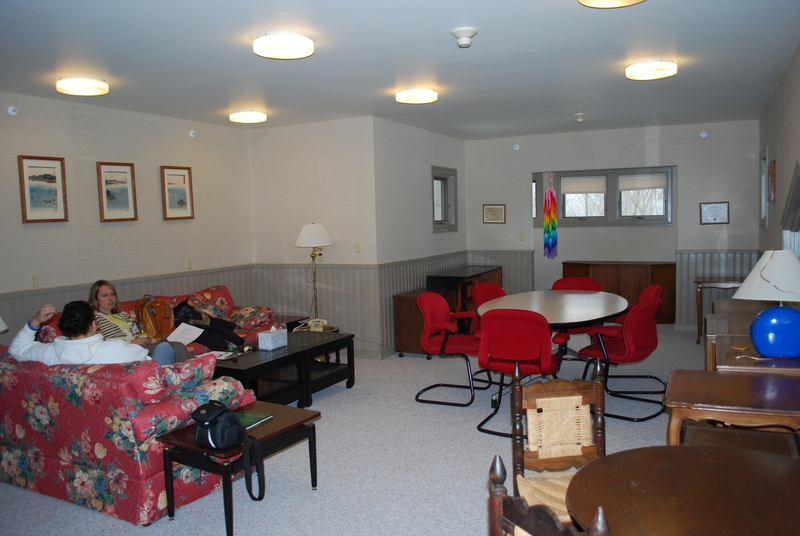 Our Home-Style option is the Friendship House.